• Use exactly 17 syllables • Syllables are arranged in three lines of 5-7-5 • Refers to a season of the year Haiku (俳句 high-koo) is a form of poetry, first made popular in Japan. Haiku are short poems that use sensory language to capture a feeling or image. They are often inspired by an element of nature, a moment of beauty, or another poignant experience. In Japan these poems are valued for their simplicity, openness, depth and lightness. What is a Haiku About? Haiku poems can describe anything, but are never complicated or hard to understand. Almost all Haiku has a dominant impression, or main idea, that appeals strongly to one of the five senses. Haikus are all about the details that the poet uses to describe an event he/she witnessed so others may understand it in some way. Each haiku must contain a kigo, a season word, which indicates what season of the year the Haiku is set. In this case, I am conveying that it’s spring time and warm by using the term “sun-kissed skin”. A haiku should contain two juxtaposed ideas. 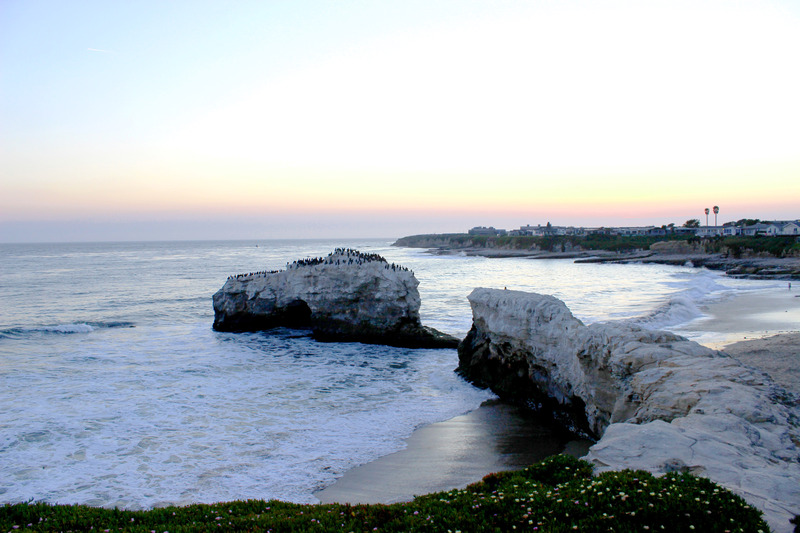 For example, I focused on Santa Cruz being a young town and I then juxtaposed the image of the timeless ocean. The juxtaposition gives the poem a deeper metaphorical meaning. A haiku doesn’t tell the readers what emotions to feel, but rather it lets them feel their own emotions in reaction to the images described. Haiku have been called “unfinished” poetry because they require the readers to finish the poems in their own hearts. A haiku shows the readers something true about the moment’s existence.